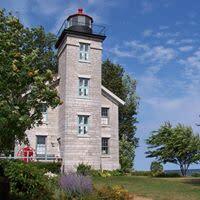 Enjoy a free concert at the Sodus Bay Lighthouse Museum. Bands vary by the week. Bring your own seating and sun protection. Refreshments available at our concession stand. Free shuttle bus from surrounding villages. 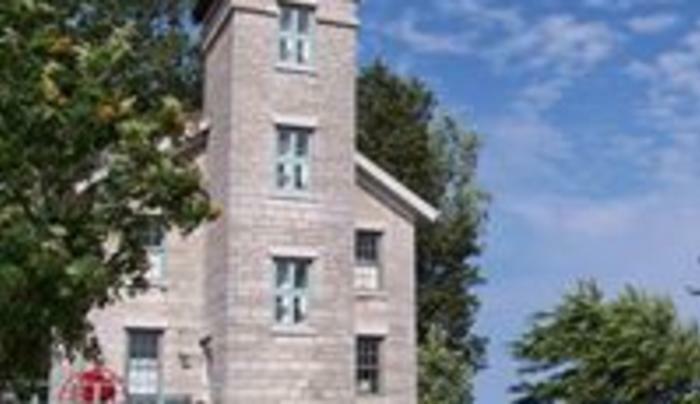 Museum admission is just $1 during the concert! Concerts every Sunday and July 4th.